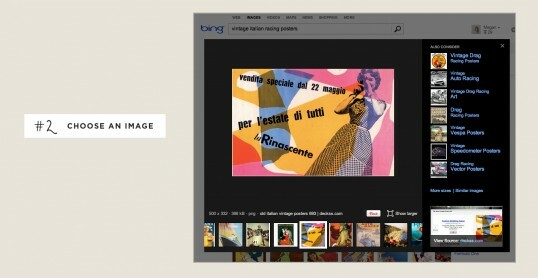 Bing Makes Cataloging Inspiration EASY! 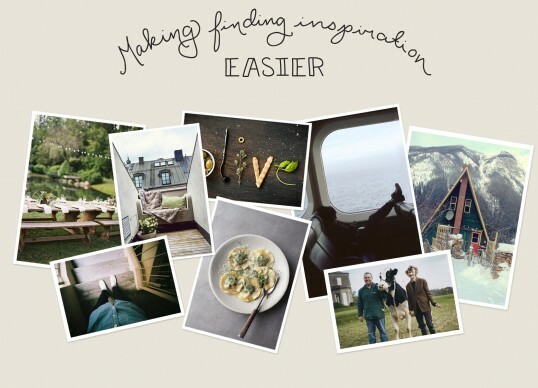 Bing Loves Making Getting Inspired EASY! Remember back in December when I said I was headed to Seattle? Well I can finally share with you all what I was doing. I was asked by Bing along with a few other bloggers to come out to their headquarters at Microsoft and join them in working on creating a new way to more easily search and catalog ideas. They wanted to hear from lifestyle bloggers like myself how we find content, catalog it, and use it as well as what our expectations of what we for when we are searching for inspiration. Since then we have watched the project grow and develop and we finally can share this awesome new tool that I am so excited about especially since I am kind of addicted to pinning and catalog inspiration. Working with Bing was a little scary to me as I am a huge Apple and Google fan. I really really am. I mean I own like 8 Apple products and swear up and down that they are the best, and as far as Google, well we use Google Docs, Calendar, and Tasks daily. We love how simple, easy, and integrated they are. So it has been very eye-opening to work so closely with Bing over the last few months and see this awesome project grow and also see how they listened to all of us so well. I am slowly becoming a convert I have to admit, and now this awesome new tool has me ready to scream from the roof-tops how cool Bing is so sorry you all. Hold on you will see why! Like many of you I am constantly looking for inspiration for new projects, new ideas, and so on. We use Pinterest alot at Wild Measure everyday and use private boards to communicate with our clients about inspiration and so on for their new brand aesthetic. 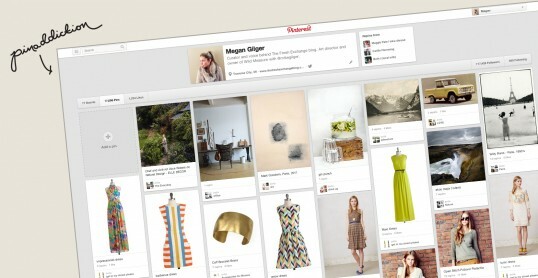 You can tell from my Pinterest how often I am on there, working, thinking, and cataloging. That is why this new Pin tool for Bing is so awesome. Looking for new and fresh ideas through image search can be kind of hard, have you all found that too? 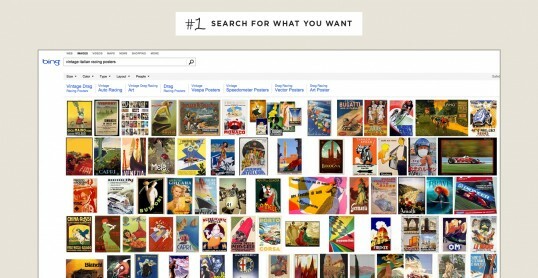 The new image search Bing has set up has solved so many of the issues I have had in the past looking for new content. The best part and one of the biggest things as bloggers we were adamant about when we were giving our thoughts was that it had to go back to an actual source not just a tumblr page. We felt this generated a happier internet as well as less frustrating situation when you needed to go back and find the original source. So it all begins with the search just like what you may already be doing on Google, but I promise this is way cooler!!! Go to Bing and type in whatever you are searching for. For me it was “Vintage Italian Racing Posters” to do research for an upcoming client rebrand. Kind of random, but I promise you will get it later 😉 You will see that you are taken to the normal search area, but click the images at the top and you will get all the image results. Now check out all the awesome options you have to narrow your search! This is something I love because it helps me find more specific things when I need them. In this case we can keep it wild because we are looking for everything, but I am using many of the search refiners and suggestions a lot to find more specific inspiration. Once you have found an image you like and feels right to you and one you want to keep, go ahead and click on it. It will pop up in a black box. In the bottom right corner you will find the original source information as well as a scroll to other images within the search category. Super easy to use and much more simple than most image searching situations, right?! Now see that pin it button down there? Yes! You are going to use that to add that image to your boards so you won’t lose it or forget about what it inspired for you. Choose which board you want it to go in to and go ahead and pin it. Now your inspiration not only was easy to find, but it also contains an original source that you can refer back to and it also took no longer than it should of to find. How cool and easy is that? We love it and have been using it a lot since they rolled out our suggestions. How would you use this new Bing feature?!?! Have you all used Bing much? Do you see things like this being useful to your inspiration cataloging? So interested to hear what you all think!! Thanks to Bing for sponsoring this post and letting me inspire my readers to find inspiration more effectively! I’ve noticed Bing really stepping up their game lately and working with bloggers. Pretty neat that you got to be part of this experience! I never use Bing but may give it a shot! As a graphic design I’m using my imac on a daily basis, but am very happy with my windows phone (lumia) in stead of the “obvious” iphone. That means I also started using bing and this new feature and I love it! talk about perfect! I have been scouring pinterest and the web for starting points to downsize my entire Seattle life into a TINY 250 sq foot apt In New York City. 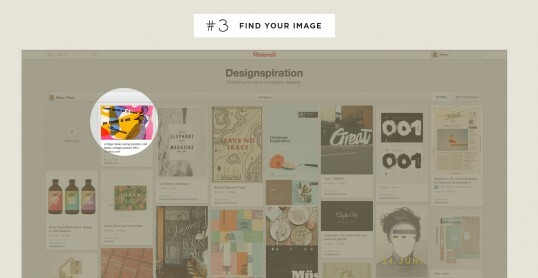 This is a totally quick and genius way to search for images. You *may* have convinced me to switch my home page to bing. wow. didn’t think that was possible. Thanks for being a part of that focus group. We all thank you!! oh wow…SOLD! (also a major apple/google user but I think I just became a convert for bing) perfect post!